A fusion between the free-form structures of a cast spool and the mechanical integrity of a CNC-machined case, Remix is a hybrid. The case, CNC-machined here in the U.S. from 6061 bar-stock aluminum, delivers maximum structural rigidity and durability all wrapped in a harder, brighter finish. 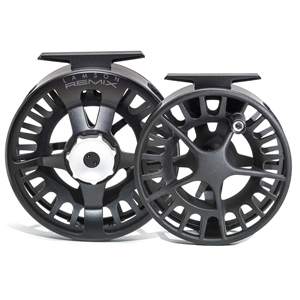 The spool, pressure cast with radiused compound curves, near zero-radius inside corners and a precise fit and finish. Remix brings together the best of CNC machining and pressure-cast technologies to deliver an unprecedented level of quality. In addition to the US-made case, all critical drag components are CNC-machined here in the U.S. And like Liquid, Remix reels are assembled in Boise by our skilled and experienced team. 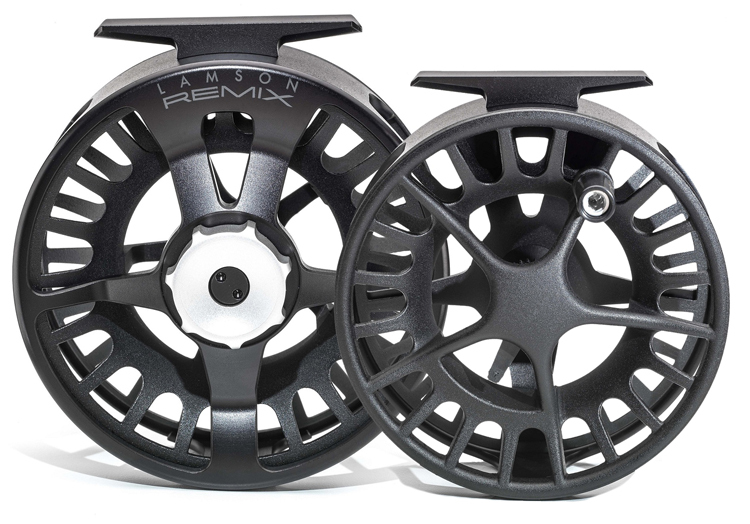 Add some color to your reel! These anodized Color sleeves fit over the existing cassette; customization has never been this easy. Choose from three colors: burnt orange, coral blue and salsa green.